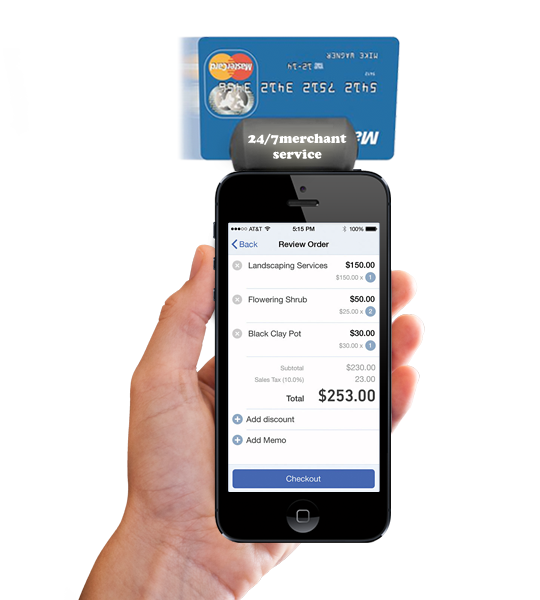 Take your business on the road with our mobile payment solution Apps for your phone or tablet. 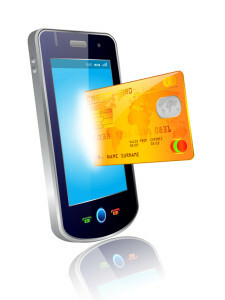 Complete transactions in seconds by swiping credit cards and printing receipts with optional peripheral devices. 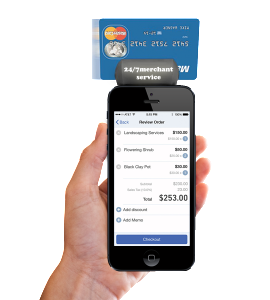 Increase sales, reduce transaction risk and get paid quicker with a secure, award-winning solution. Commerce isn’t limited by walls or borders, and wireless terminals enable mobile merchants to process transactions without physical constraints. Eliminating cables and wires while maintaining the durability of equipment designed specifically for payments, wireless connectivity through TSYS enables more of your merchants to leverage the full capabilities of wireless terminals.